This famous oration included in Thucydides’ History of the Peloponnesian War has been credited as highly significant due to its unique nature amongst others in its genre. 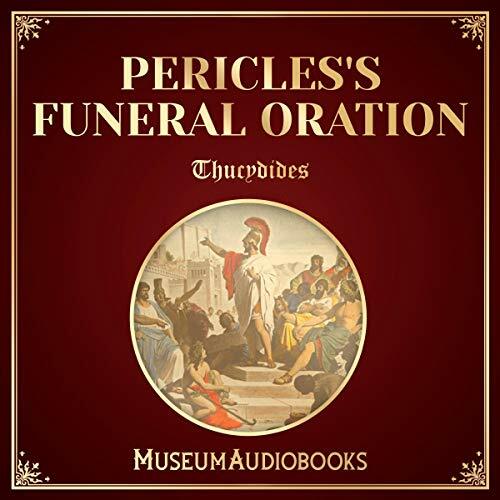 Following the annual tradition, Pericles delivers his speech at the public funeral for the victims of war. Even though designed to glorify and commemorate the dead, Pericles soon turns his oration into an ode to Athens celebrating the many achievements of this proud city.